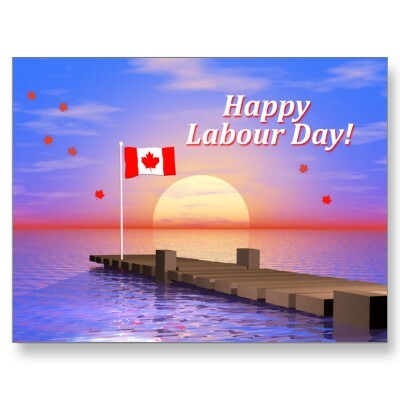 Thank you Harendra Raval for the donation! 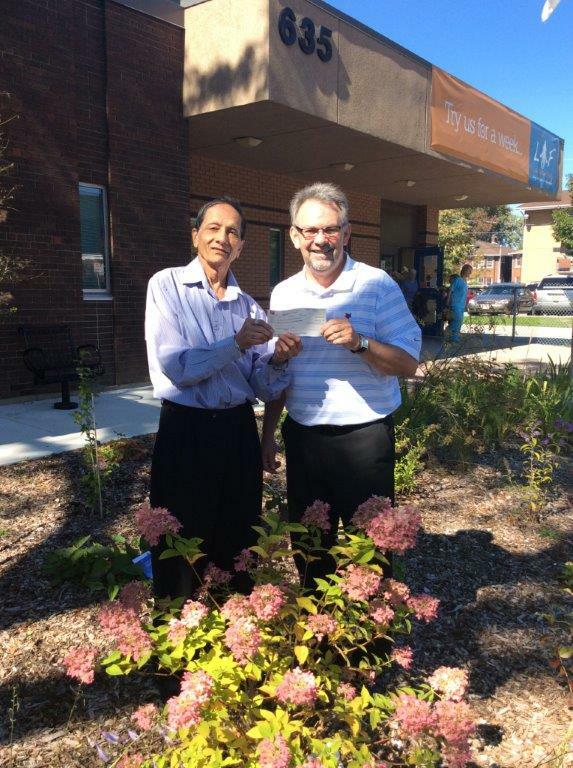 Holistic Psychology Expert, Harendra Raval, makes a $100 donation to LAF to be used towards the front entrance garden (originally donated by the Greater Windsor Horticultural Society). This is Harendra's donation to the environment from the sale of his book. Harendra's book is titled “Finding Peace in Rhythm of Yoga Psychology”. The aim of this book is to create a pollution free thinking, and assisting yoga students towards the achievement of ‘oneness’ or kaivalya. Learn more about our funders! 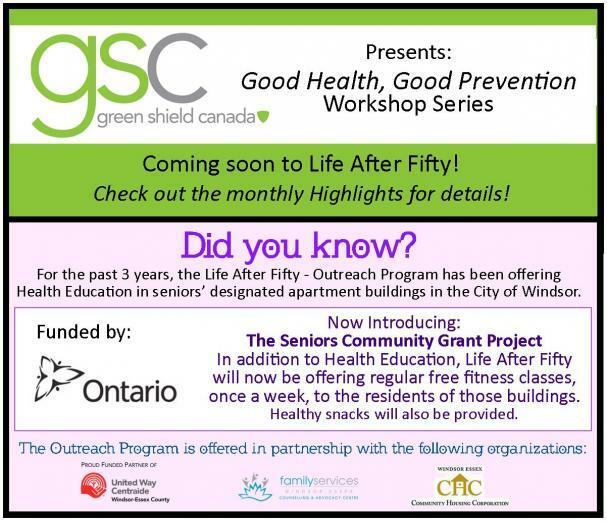 Click here to learn more about our funders! 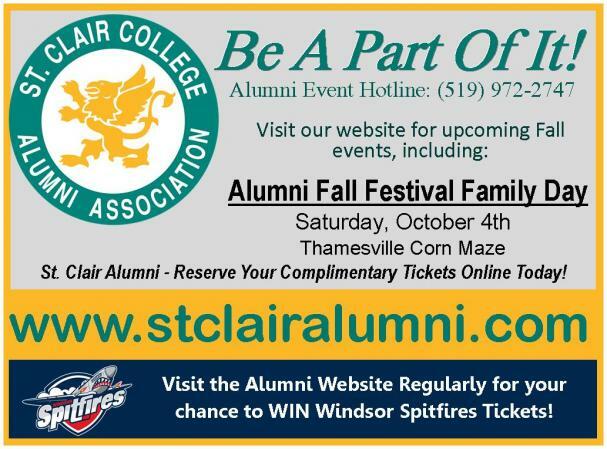 Did you know that St. Clair Alumni Association is a Corporate Sponsor for Life After Fifty? 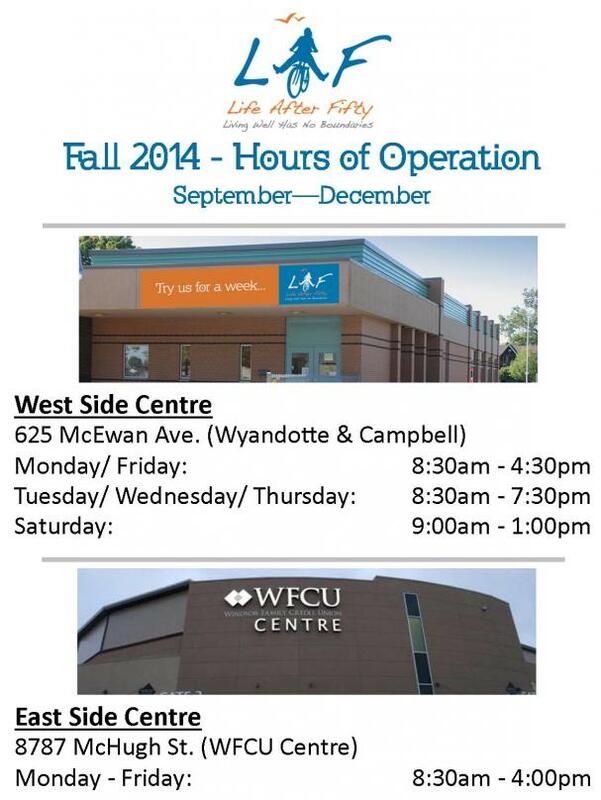 Check out the fun events they have going on!